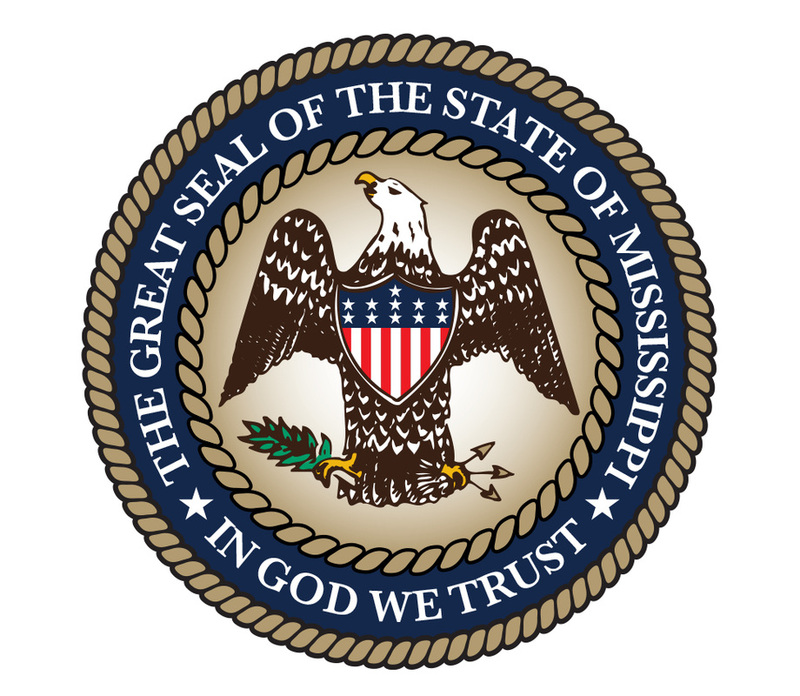 Greene County Circuit Court now participates in the Mississippi Electronic Courts. All criminal and civil cases from 2008-current are available online. Dockets may be accessed by visiting MEC.ms.gov and choosing Greene Circuit from the drop-down list. Should you need a document that is not currently available online, please contact the clerk's office for assistance. The Circuit Court tries felony criminal cases (as well as misdemeanors on appeal) and certain civil actions. The Circuit Court is the appellate court from Justice Courts. Appeals from the Circuit Court are to the Mississippi Supreme Court. Circuit Court Terms are held in Greene County quarterly in February, May, August, and November. 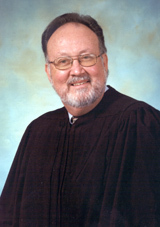 Each Judge presides over one week during each court term. Out of term court dates are scheduled intermittently in March, June, September and December. What kinds of cases are handled in Circuit Court? Circuit Court handles civil matters involving debt collections, products liability, torts, contracts, and any matters not specifically handled by any other court. 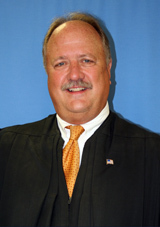 All felony criminal matters as well as appeals from justice court are handled in Circuit Court. I've been served a summons for a debt collection suit. What do I do now? You have thirty days from the date you receive your summons in a civil suit to file an answer with the court. If you fail to file a timely answer, you may have a Default Judgment entered against you for the amount requested in the suit, to include attorney fees and court costs. You are strongly encouraged to contact an attorney to represent you in any matter in Circuit Court, as you will be expected to adhere to court rules and decorum if you continue pro se (as your own attorney). Should you be unable to afford an attorney to represent you, you may visit the Pro Bono Resources page of the Mississippi Bar for information on free legal aid. 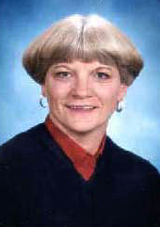 You may also visit ms.freelegalanswers.org for free legal advice by email if you meet certain requirements. How can I find my criminal court date? If you were arrested and charged with a felony crime, you will not have a file in the Circuit Court until you are indicted by the grand jury. If you are indicted, you must contact your bonding company/agent or the sheriff's office for more information. If you are currently under indictment, you may contact our office at (601) 394-2379 for more information. You may also locate your case and next court date on MEC. How can I pay fines owed to the Circuit Court? Fines owed to the court may be paid in cash, or by credit/debit card or money order. If mailing, only money orders can be accepted and must include the offender's name and case number. Payments can be made in person at the clerk's office or mailed to Greene County Circuit Court, Post Office Box 310, Leakesville, Mississippi 39451. **NEW** Online payments may be made at www.mycircuitcourtpayment.com. You will need your case number or account number to complete the transaction, both of which may be found on your most recent payment receipt. A convenience fee will be assessed by the credit card processor. How do I know what judge is assigned to my case? You may log in to MEC to search your case. Once you run a docket report for the case, the judge will be displayed. For more assistance, please contact the clerk's office. ​How can I have a charge removed from my record? Persons who have completed a Non-Adjudicated Probation sentence may petition the Court to have their record expunged. Also, certain felony convictions may be expunged if the conviction involves one of a defined list of crimes and other requirements are met. Visit www.expungemississippi.com and answer a few short questions to see if you qualify. For more information, consult an attorney for assistance. Disclaimer: The information contained in this site is not intended as legal advice. Persons with further questions on these subjects are strongly encouraged to seek legal advice from an attorney knowledgeable about these matters. To obtain dates for civil matters in Greene County Circuit Court, please contact the local ​clerk's office at (601) 394-2379. Court dates for Greene County civil matters may be obtained by contacting ​Ms. Smith at the number above. ​Court dates for Greene County civil matters may be obtained by contacting ​Ms. Schillereff at the number above.